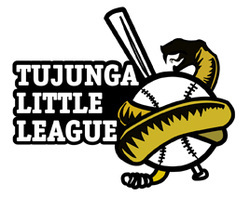 All Varsity and JV home baseball games are played at Tujunga Little League (TLL). The picturesque field is located in Tujunga Canyon on the outskirts of the Angeles National Forrest. 11950 Big Tujunga Canyon Rd. Home football games are hosted on Patterson Field at the historic campus of Occidental College. Most JV home games start at 4PM and Varsity games begin at 7PM on Friday nights. The stadium is located at 1600 Campus Road Eagle Rock, CA 90041. Parking is located in adjacent lots to the field and there is street parking on Campus Rd. The entrance to the field is on the east side behind the bleachers; there is no entrance from the west side of the field on from the end zones.